Courses in the Core Studies are generalist in scope and introduce students to major themes, central concepts, and modes of making in art, design and film. Core Studies integrates these areas through an interdisciplinary approach, revealing their similarities and interconnection. Students develop skills in Core Studies that are transferable among CAMD’s Schools. Manual and digital technologies are incorporated into the curriculum. 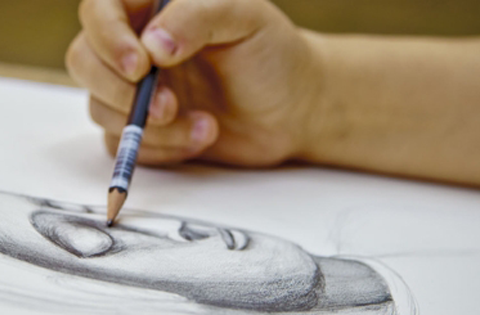 Writing, reading, and research are also integrated into the courses to help students realize the connection among art history, critical reading and writing and their studio practice. Students work individually and collaboratively, engaging in an artistic community and using the city as a resource. All students in the College of Art, Media, and Design are required to complete 18 credits from the College Core.